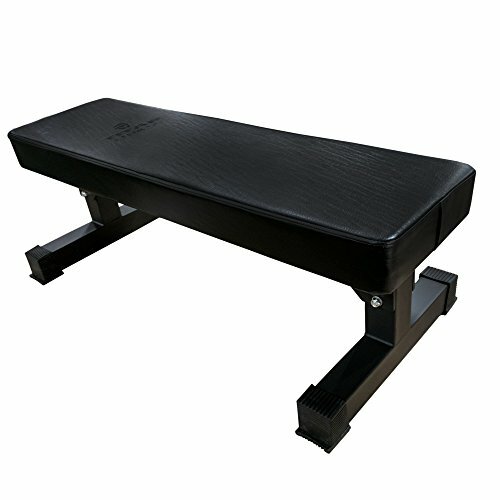 Fully utilize your bench for maximum power while also reducing your chances of injury with the Titan Hefty Bench Pad! Plywood bottom allows for this Hefty Bench Pad to be mounted to most benches! - Extra wide 24" base for ultimate stability and support. - Double sided gusset plates lock the bench top to the base. - Constructed of heavy duty 3x3" tubing. - Hefty bench pad helps prevent injury and provides support to the shoulder joint. - 15" wide pad is perfect for safely hitting your max bench press. Extra wide 24" base for ultimate stability and support. Double sided gusset plates lock the bench top to the base. Constructed of heavy duty 3x3" tubing. Hefty bench pad helps prevent injury and provides support to the shoulder joint. 15" wide pad is perfect for safely hitting your max bench press.